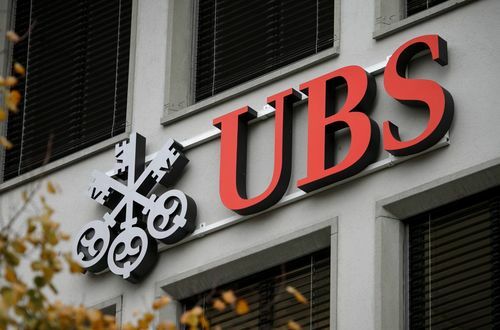 UBS supplies wealth, institutional and corporate clients from around the world as well as private clients in Switzerland in financial advice and solutions. Its headquarter is in Zurich but its smaller offices are based in all major financial centers worldwide. Psychometric tests are a key component of UBS Application Process. You will be required to take Situational Judgement Test that was designed to reflect UBS Culture and Numerical Reasoning Test. UBS Situational Judgment Test is a set of questions assessing how you might react to hypothetical events and situations that might be encountered in the UBS workplace environment. Based on your answers to these questions it will be verified how aligned you are with the company’s values and behaviours. So do your research and try to memorize them by heart ( might come in handy in the future!). The multiple - choice UBS Online Numerical Test assesses your ability to evaluate, analyze, and interpret numerical information that will be provided to you in charts, graphs, and tables. You will have limited time to find a correct answer, so all the calculations like percentages, ratios, and basic arithmetic should be executed quickly and accurately. We know that you can do it, but If you really want to master the UBS Online Numerical Test - it can be easily learned through our online tests and video tutorials available on the website. If you are invited for the UBS Video Interview you will be provided with an access to a platform that will record your responses. Congratulations you made it to the last stage! The UBS final stage assessment day will comprise from a series of face-to-face interviews with senior leaders in the business. The interviews will be held at one of the UBS offices and are designed to verify your personality traits, skills and strengths.